**From the makers of Dr. Panda Games! Plan and build in Hoopa City! 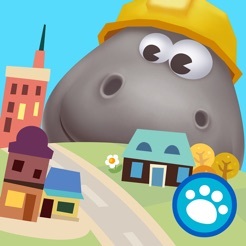 Combine different materials to build roads, houses, and much, much more with your favorite Hippo from the Dr. Panda games! 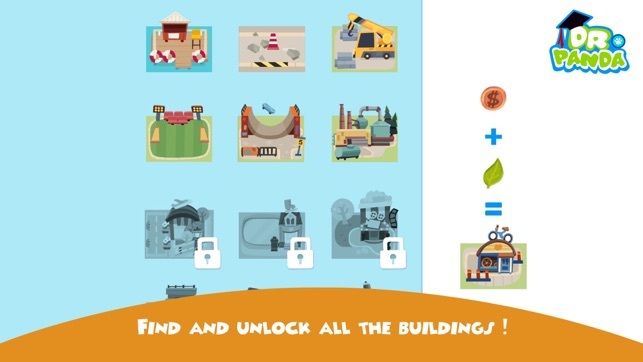 Can you find the secret combination for each building? 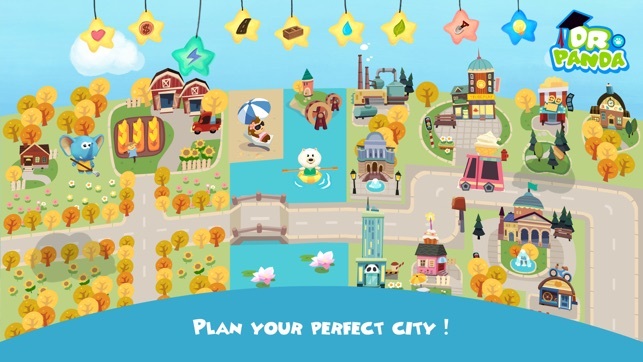 Let your imagination run wild and build a village, town, or even a huge city of your own design in Hoopa City! 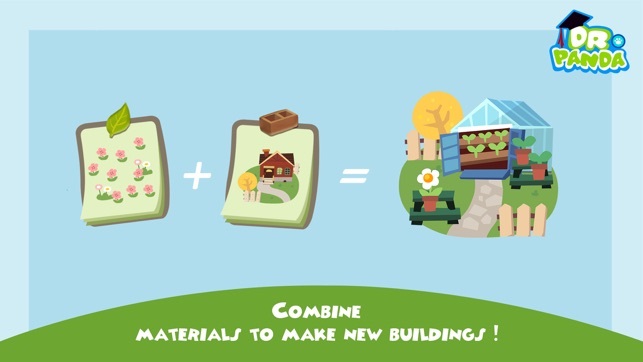 Use different materials and combine them to create all sorts of buildings! 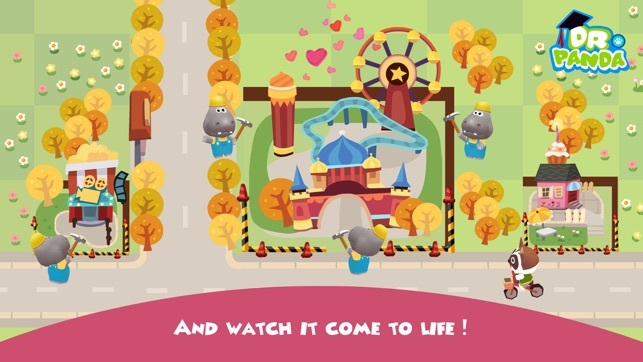 Fill the landscape with shops, roads, schools, and even theme parks or stadiums! Each building takes a special combination of materials to create, so don’t be afraid to experiment! Whether you want to build a shopping paradise, a beach resort, or a quiet forest town, you can with Hoopa in Hoopa City! Hoopa City is designed with kids in mind, but people of all ages can build and have fun! 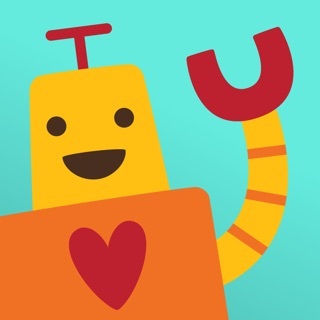 **Top 5 on Kids' apps on the App Store in more than 30 countries! **Awarded with an Editor's Choice Award by Children's Technology Review! **Winner of a NAPPA Silver Award! 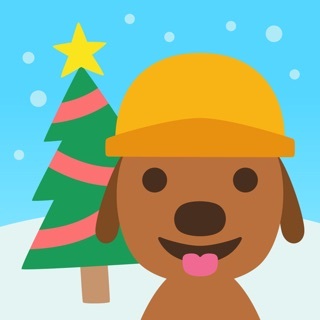 **Top city-building app for kids by USA Today! - Build your own city – however you like! 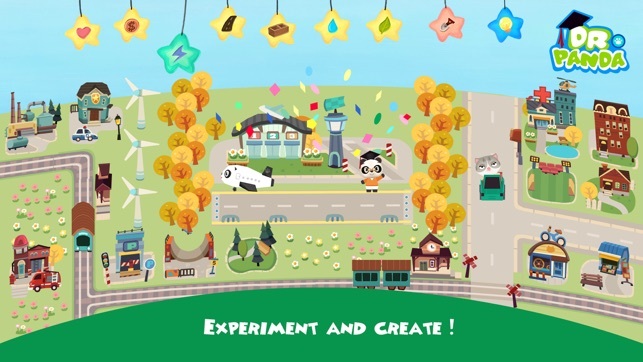 - Play and experiment with 7 world-building materials like water, electricity and brick! - Discover all of the different buildings! - Save multiple cities! If you’d like to make a new city, just go back to the start screen! 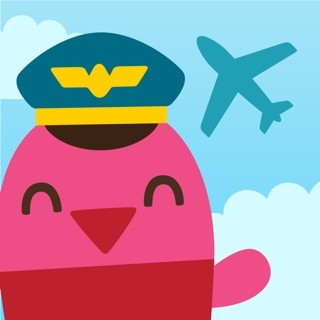 Your cities will be saved automatically, so you can pick up right where you left off. 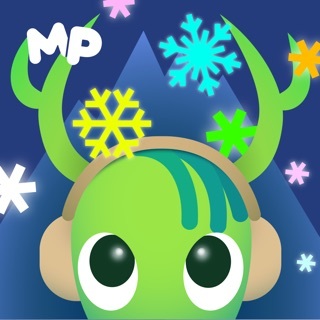 - Building Glossary & Guide - It will keep track of how many buildings you've discovered, and remember how to make them! If you want to make a building again, just check the book in the upper right-hand corner of the screen and see! It’ll also show you how many buildings you have left to discover. - Play however you want! No time limits or strict rules! I love this app so much, but I sometimes can’t figure out how to create the buildings. This game is awesome and fun. How do you redeem this app? Nothing is wrong with it I accidentally got the wrong game. Boring for 3yo, 4yo needs little help.